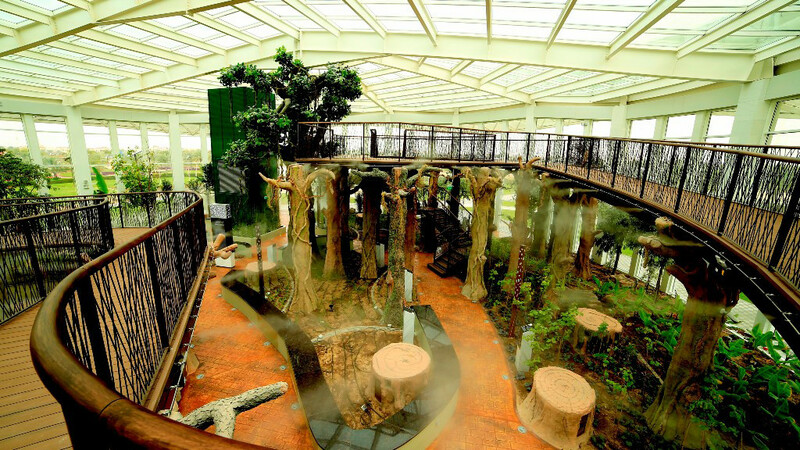 Dubai: More than 100,000 people have visited the Quranic Park in Dubai during the first week after its opening, Dubai Municipality announced on Sunday. 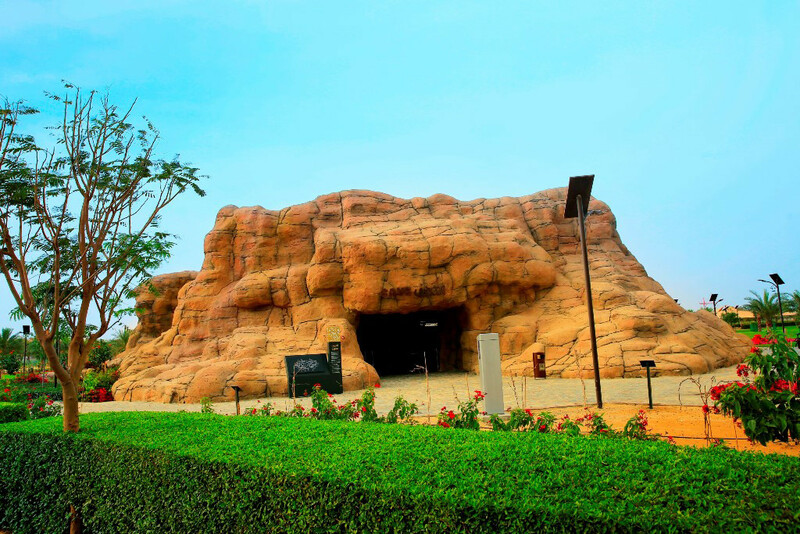 The Municipality on March 29 opened the Quranic Park, developed at a cost of Dh200 million and on an area of 64 hectares in Al Khawaneej. 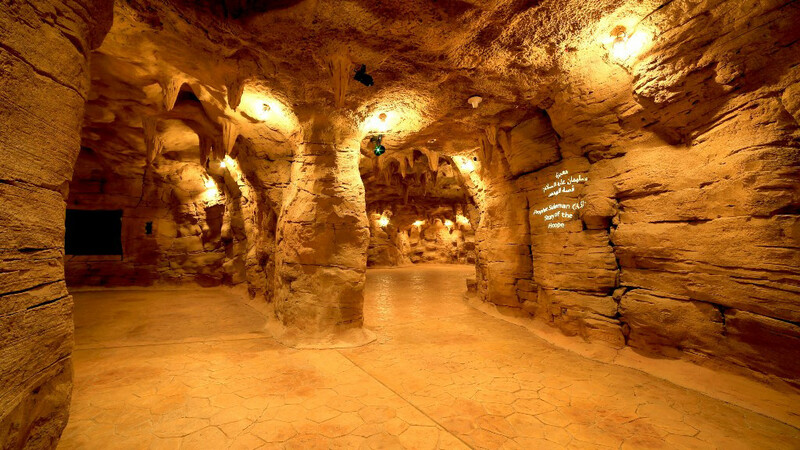 The entry to the park is free of charge though visitors have to pay Dh5 each to enter the Cave of Miracles and the Glass House. Nol card has to be used to pay entrance fees.